Get a prominent place in the recipient’s tool box and exponentially increase brand visibility, with the oft used Tape-A-Matic. Add your company’s logo, on the case, to enhance brand image. Get a prominent place in the recipient’s tool box and exponentially increase brand visibility, with the oft used Tape-A-Matic. Add your company’s logo, on the case, to enhance brand image. 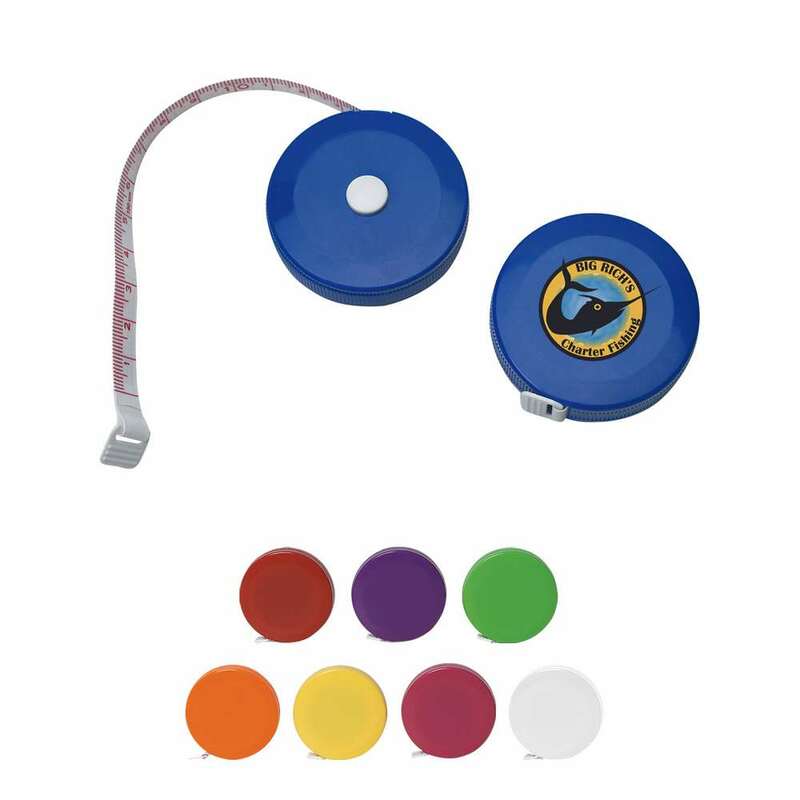 The product features a 60 inch cloth tape, with metric and inch scale marking. It includes a push button retractable mechanism and an auto lock function. These are perfect gifts for organizations associated with home repair, and construction. They make ideal giveaways at home expos and are sure to imprint your brand logo on the client’s mind. Minimum number of items in each order: 250 items.